Nowadays more and more people use social media tools. 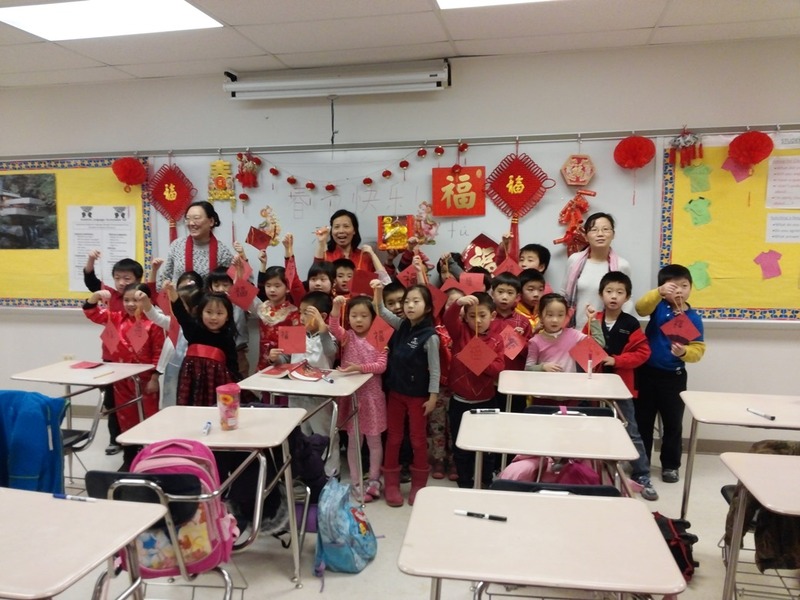 We are proudly announcing that Hope Chinese School at Potomac has established a WeChat Public Platform. We knew there are lots of you have Wechat accounts. 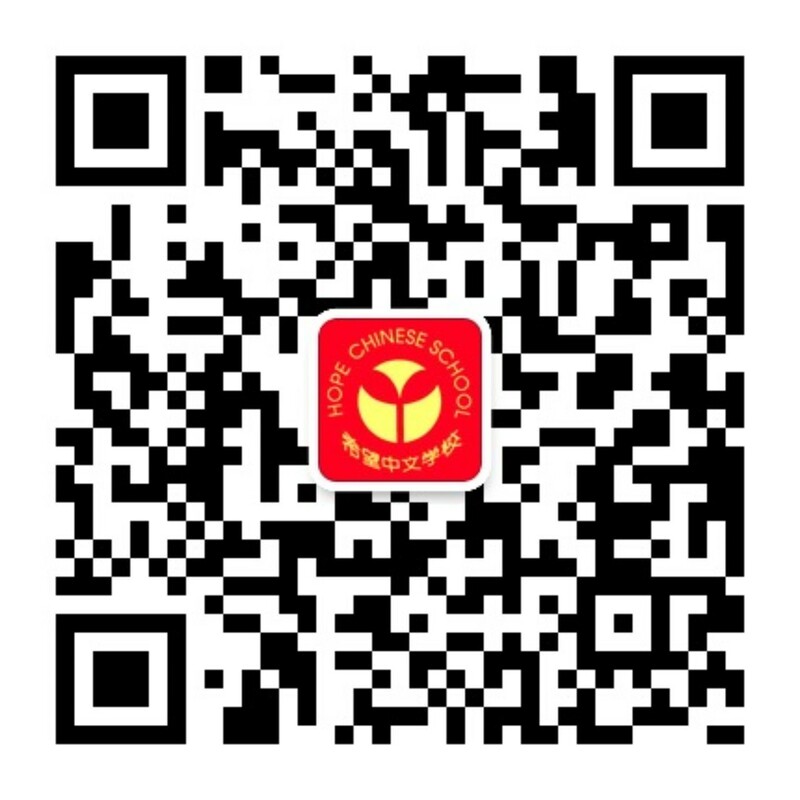 Just scan the QR code on the right, You will receive school related information through WeChat thereafter. We promise we will strictly limit it for HCSPT related issues/events only. Hopefully we can extend our ways to reach you promptly. 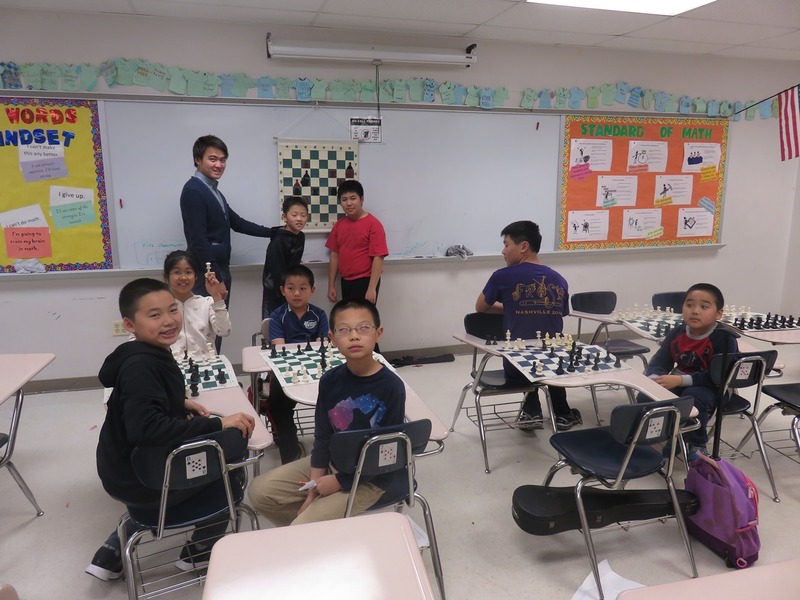 To be informed about class changes and school activities, all parents are encouraged to sign up to our mailing list. 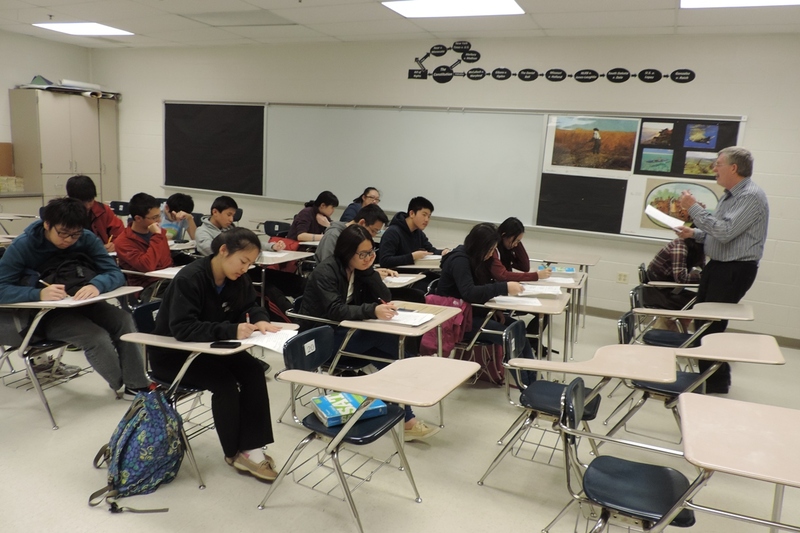 To unsubscribe from this group and stop receiving emails from it, send an email to parents+unsubscribe@hcs-pt.org. 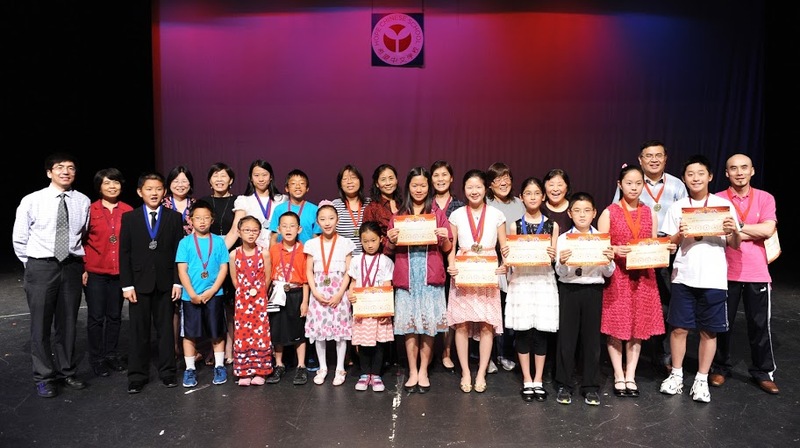 How to earn general elective credit (Chinese) from Montgomery County Public School?